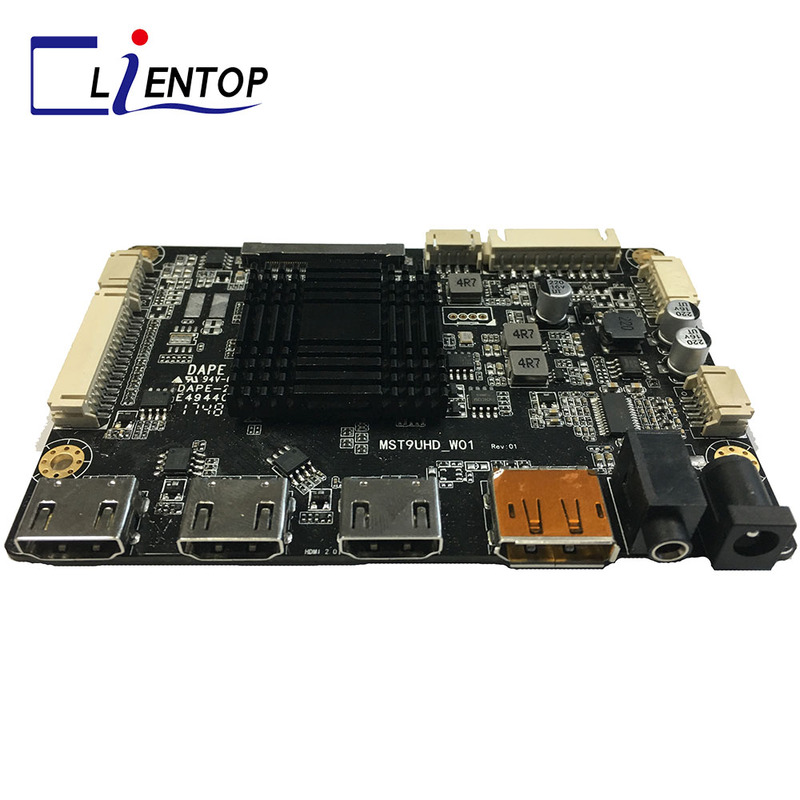 JX_U12A1 is a new integrated liquid crystal display control board, while the mainboard increases anti-static ESD devices to prevent the damage of static electricity to the motherboard. 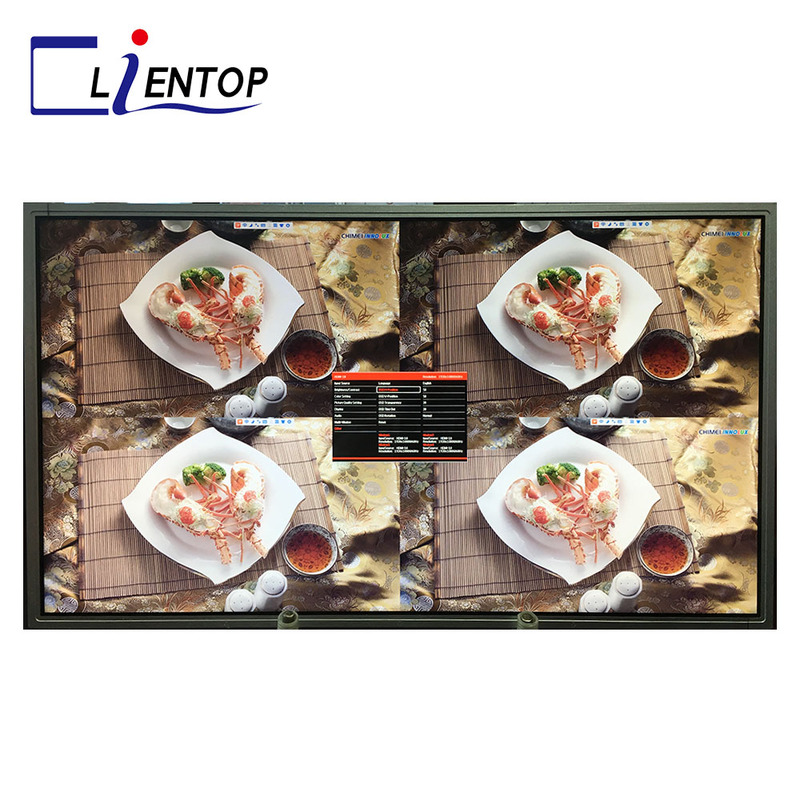 The main chip, which USES the latest chip MST9U13Q1 of the star semiconductor, supports functions such as painting, quad-screen, FHD144Hz, etc., which can perfectly support the output of 3840*2160 4K resolution with a high resolution of 60Hz v-by-one interface. It has four multi-function digital engines built in. With DCR (dynamic contrast adjustment), color enhancement, color engine and other special functions, color reproduction is more realistic, more vivid, more vivid, while supporting HDCP function. Synchronizing automatic detection can be realized by synchronous detection. 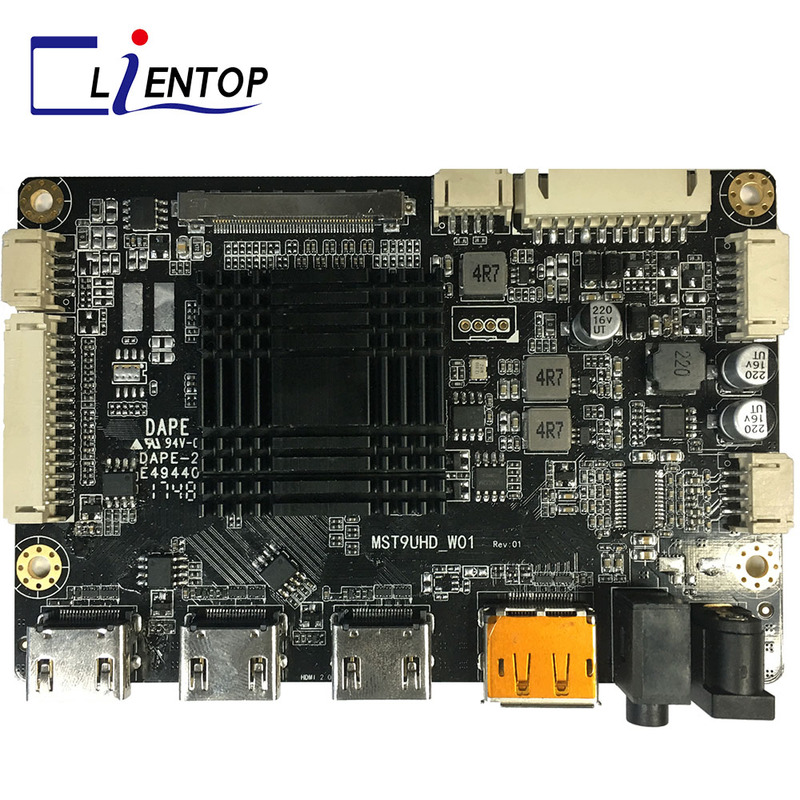 It has a fine OSD interface style and a wide selection of OSD languages. At the same time the product support the speaker output function, audio power amplifier USES efficient digital power amplifier, 2 x8w (8 Ω) output power, can adjust the volume by buttons nc. 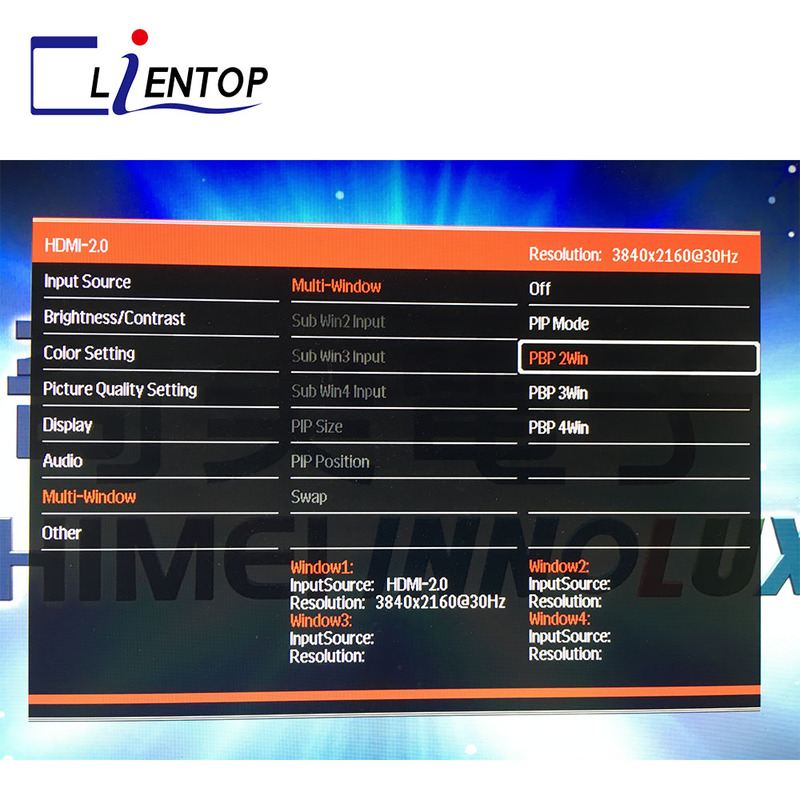 The software on the motherboard supports online updates, and the maximum output resolution can be supported to 3840*2160 @60hz.